Waterproof, windproof and breathable, the Softshell Winter Men's Breeches from HyPERFORMANCE are a fantastic pair of breeches, perfect for any man needing a comfortable and dirt repellent pair for winter. Featuring a fleece lining for added warmth and practical side zip pockets. 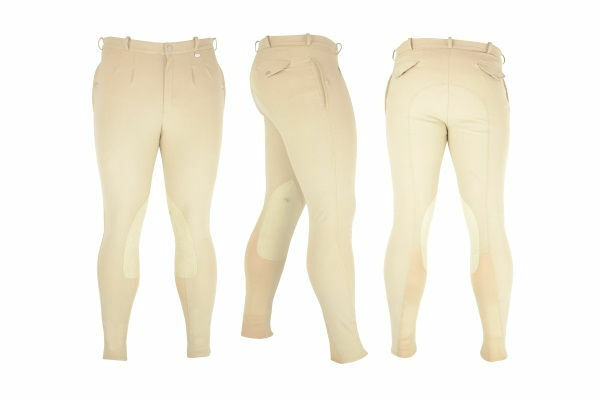 The Softshell Winter Men's Breeches also use a cleverly designed lower leg of half base material and half polyester for ease of use getting on and off and for fit and comfort inside your boots. Also features a soft stretch leather seat. Machine washable. 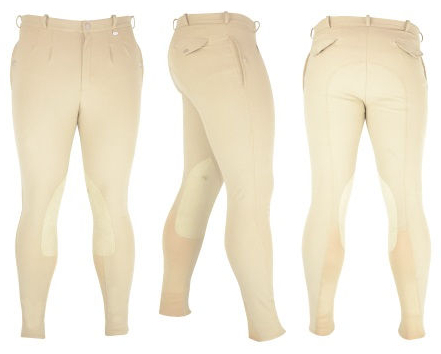 There are currently no questions for HyPERFORMANCE Softshell Winter Men's Breeches - be the first to ask one!